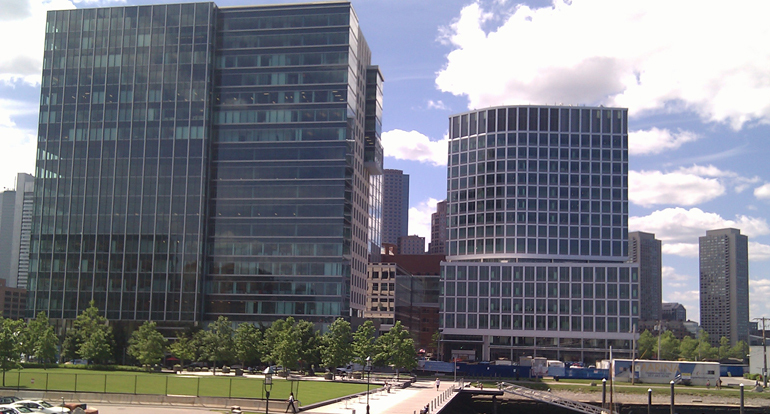 After building up Boston’s Innovation District and attracting marquee tenants to One Marina Park Drive, MassChallenge has been priced out of the neighborhood by landlord Joe Fallon. More here. 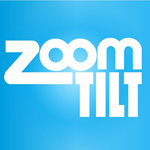 MassChallenge finalist Zoomtilt announces new analytics product for A/B testing video. 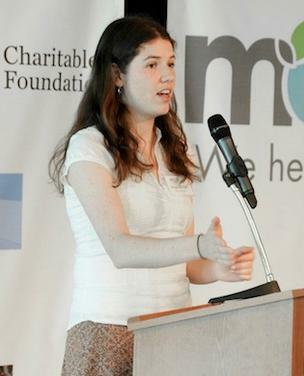 Mass Challenge startup, recovers.org, led by sisters Morgan and Caitra O’Neill is headed to Oklahoma to help with disaster recovery using their online platform. First time founders, no worries! 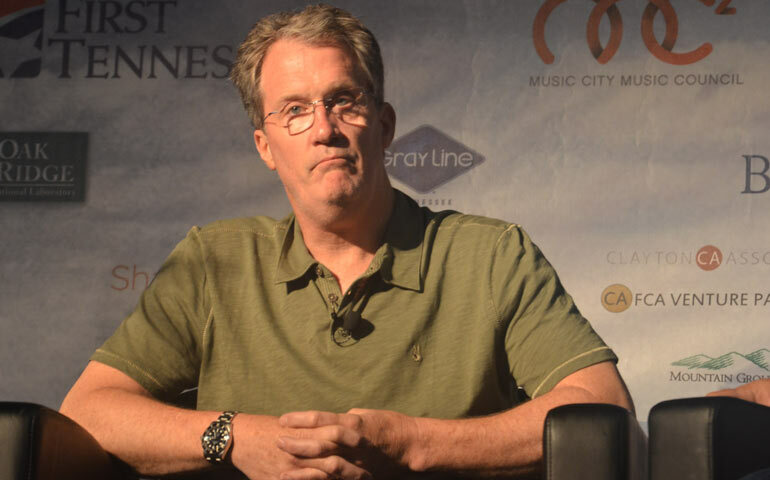 Here are some quick tips for talking to reporters. 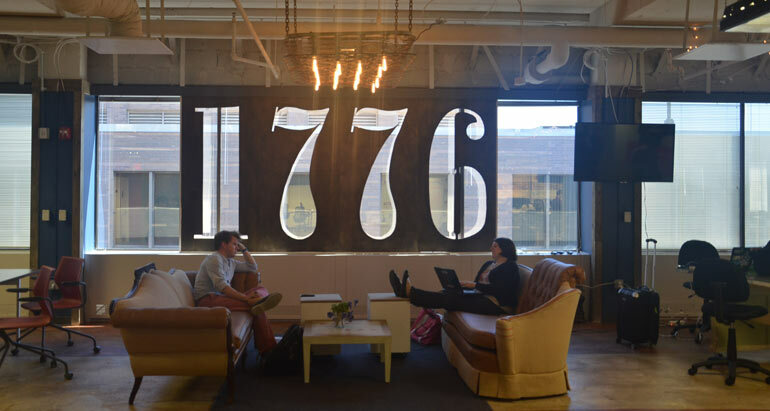 1776 in Washington DC was host for last week’s National Accelerator Demo Day. 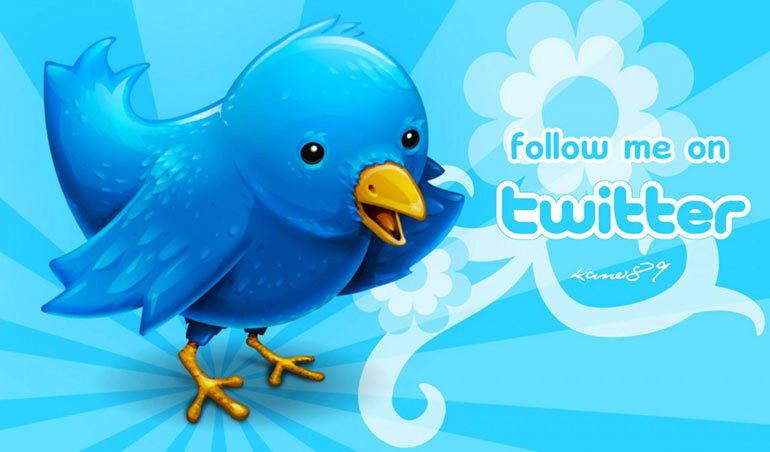 It’s Friday which means it’s Follow Friday, this week, here’s a list of 50 women in startups and entrepeneurship that we compiled.